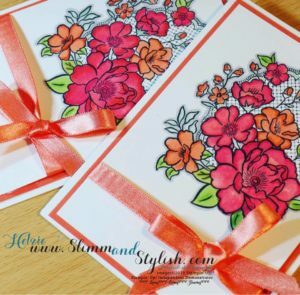 Welcome to another Thursday and The project Share Project where I get to showcase projects made by some of my crafty friends. This week I am featuring projects which have all been made with products that you can earn for FREE with an order of £45 or more. First today is Gez whose blog you can find HERE. 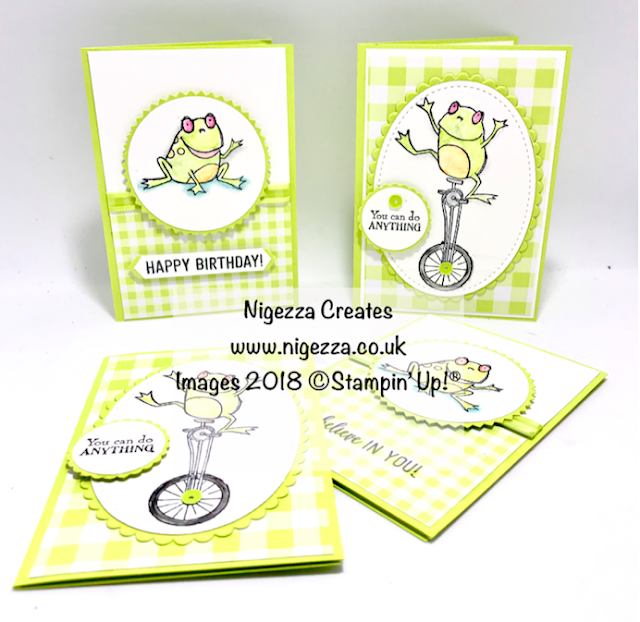 This is Gez's project, using the "So Hoppy Together" stamp set. Gez has lots of other examples of projects made with FREE stuff over on her blog HERE. Next is Heather whose blog you can find HERE. Heather's project uses the Delightfully Detailed Laser-Cut paper which was a late edition to the Saleabration offer. But it is really beautiful paper with very detailed laser cut patterns. Read more over on Heather's blog HERE. 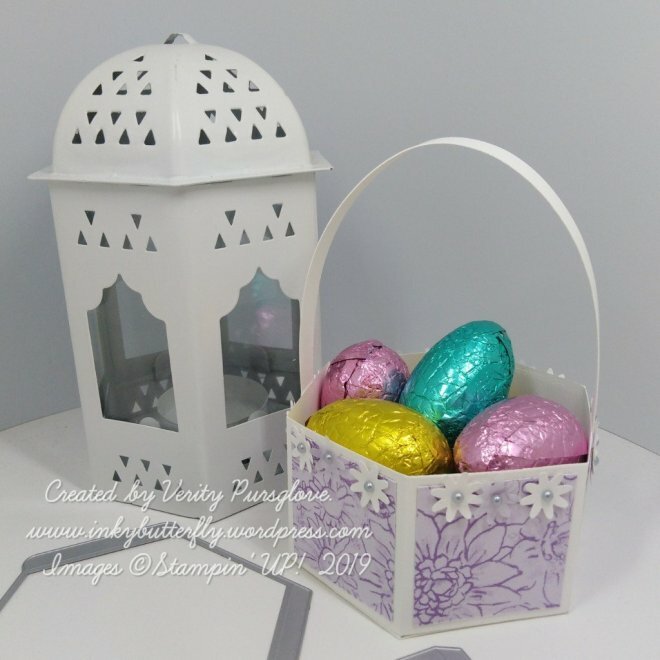 Next is Verity who blogs over at InkyButterfly and who has made this lovely Easter basket, using the Botanical Butterfly patterned paper, which again is FREE with a £45 order. Verity has used the Window Box Thinlits dies to make her hexagonal basket and has decorated it using the Bitty Blooms punch pack. Read more HERE. And last for today is Helzie who blogs HERE. Helzie has used the "Lovely Lattice" to create this bright and beautiful card. See more of Helzie's projects made with FREE products over on her blog HERE. Don't forget, if any of these gorgeous projects have inspired you, you don't have long to get your hands on the FREE products. Saleabration end Sunday 31st March.